Fleet managers and regulators are always trying to improve safety. Breathing cleaner cabin air may help drivers be more alert so they can finish their routes safely. Quality air filters can help remove allergens, dust and particulate matter that can irritate the eyes, nose and throat. A clean, healthy cabin can also be a great way to recruit qualified drivers, who are becoming increasingly harder to attract and retain. 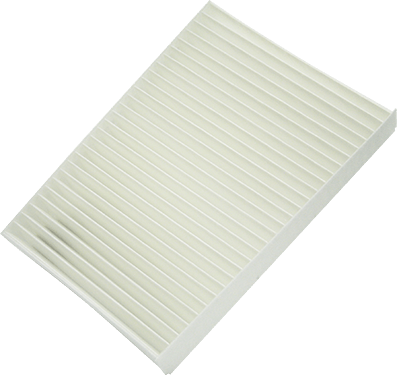 Luber-finer® cabin air filters help improve the quality of a driver’s home-away-from-home. For more information about the Luber-finer® Extreme Clean HD™ Cabin Air Filters line please click here.